Tax season often sneaks up on us, so we end up rushing through the filing process. We often go into tax season without proper tax consulting from a CPA or other professional, and without that proper consultation, you could be losing money. 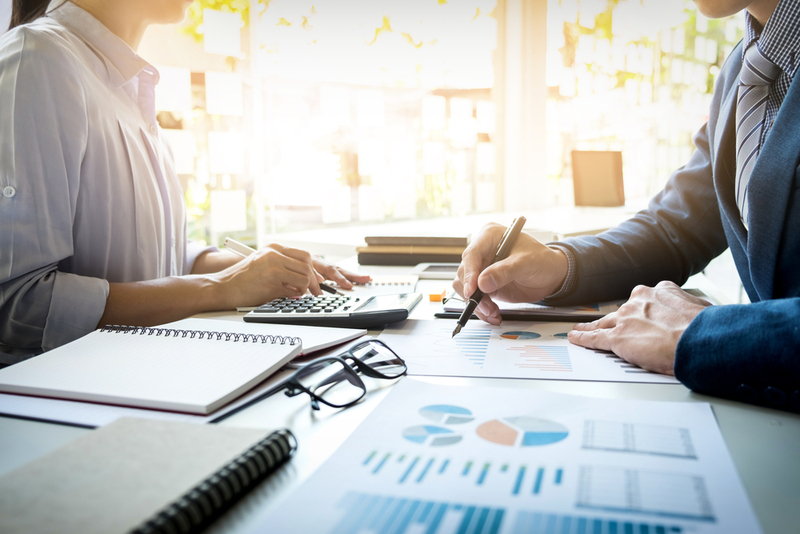 In today’s post, Jeff Pickering, CPA will tell you why you need proper tax consulting services before filing again next year. We don’t want you to be caught off guard, and we want you to get the return you deserve. How Does Tax Consulting Help? Today, you can file your own taxes through a number of different tax apps and programs, which for some people eliminates the need for professional consultation. However, when you use these do-it-yourself (DIY) methods, you lose the valuable input of a tax professional that could save you money. You can file your taxes on your own and do it legally. You can skip professional tax consulting and not get into any trouble. However, when you do so, you also skip out on a professional looking at your status and finding things that might earn you more money. Tax consulting is a process that begins well before tax season. At Jeff Pickering, CPA, we offer several different tax services, including tax return preparation, professional planning, and organized documentation. We also offer financial consulting services that will have an impact on your tax status and your understanding of your own financial situation. At Jeff Pickering, CPA, our tax consulting process keeps our clients’ well-being as our top priority, which begins with a discussion to establish your financial situation and tax positioning. Why Do I Need Professional Consultation? As mentioned before, the biggest upside to professional tax consulting is the prospect of saving money, making more money, or both. DIY tax methods can get the job done, but you won’t have trained eyes looking over your documents. Consulting a CPA like Jeff Pickering gives you the opportunity to do more than just get your taxes done. We want to get them done well and help you save money. We understand that tax consulting might seem inconvenient, but we believe that it will wind up saving you money. At the end of the day, Jeff Pickering, CPA wants to get you the best possible tax outcome during tax season. For more information, give us a call at (972) 692-7215 or email us today.